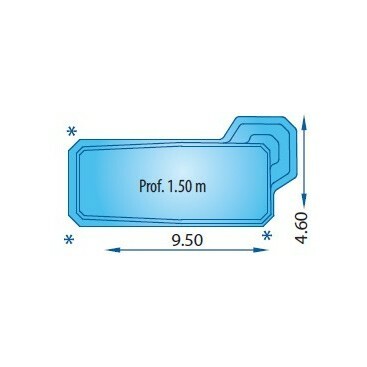 KIT PISCINA DE POLIESTER MODELO PRIVILEGE A MEDIDAS: 9,50 X 4,60 Y 1,50 M. PROF. KIT PISCINA DE POLIESTER MODELO EVASIÓN A MEDIDAS: 8,50 X 4,60 M. Y 1,50 M. PROF. KIT PISCINA DE POLIESTER MODELO EVASIÓN B MEDIDAS: 7,60 X 3,40 Y 1,50 M. PROF. 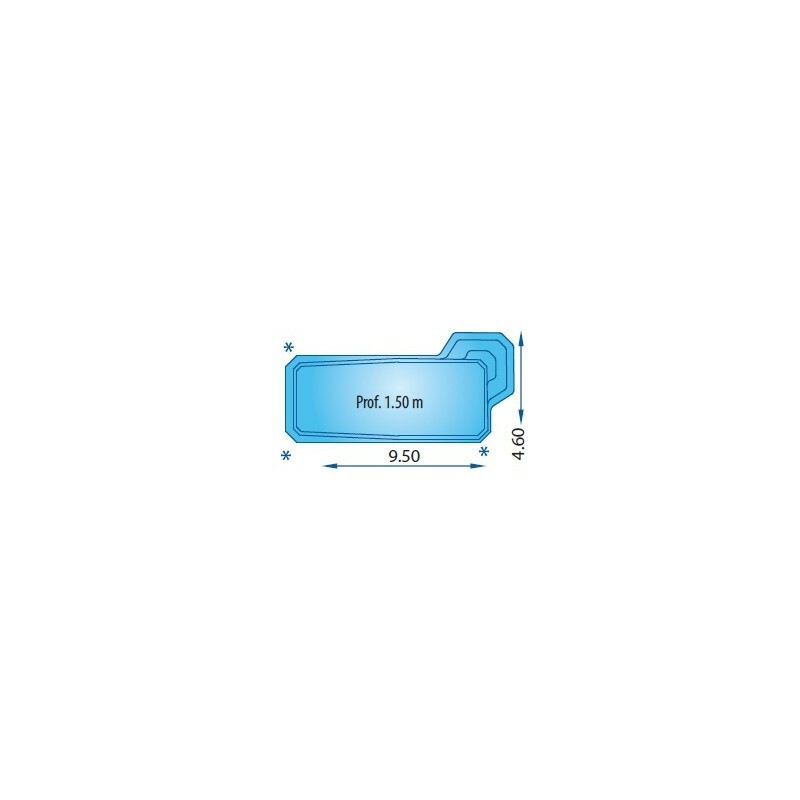 KIT PISCINA DE POLIESTER MODELO CONFORT A MEDIDAS: 8,50 X 3,60 M. Y 1,50 M. PROF. 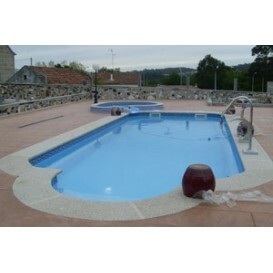 KIT PISCINA DE POLIESTER MODELO CONFORT B MEDIDAS: 7,60 X 3,40 M. Y 1,50 M. PROF. KIT PISCINA DE POLIESTER MODELO ROMAINE A MEDIDAS: 9,65 X 3,60 Y 1,50 M. PROF. 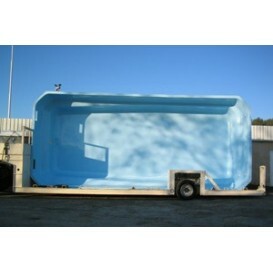 KIT PISCINA DE POLIESTER MODELO ROMAINE B MEDIDAS: 8,75 X 3,40 Y 1,50 M. PROF. KIT PISCINA DE POLIESTER MODELO ESPACE A MEDIDAS: 8,50 X 4,60 M. Y 1,50 M. PROF. KIT PISCINA DE POLIESTER MODELO ESPACE B MEDIDAS: 7,60 X 4,40 Y 1,50 M. PROF. KIT PISCINA DE POLIESTER MODELO PRIVILEGE B MEDIDAS: 8,60 X 4,40 M. Y 1,50 M. PROF. 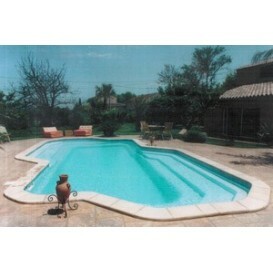 KIT PISCINA DE POLIESTER MODELO PALACE A MEDIDAS: 9,50 X 4,80 M. Y 1,50 M. PROF. 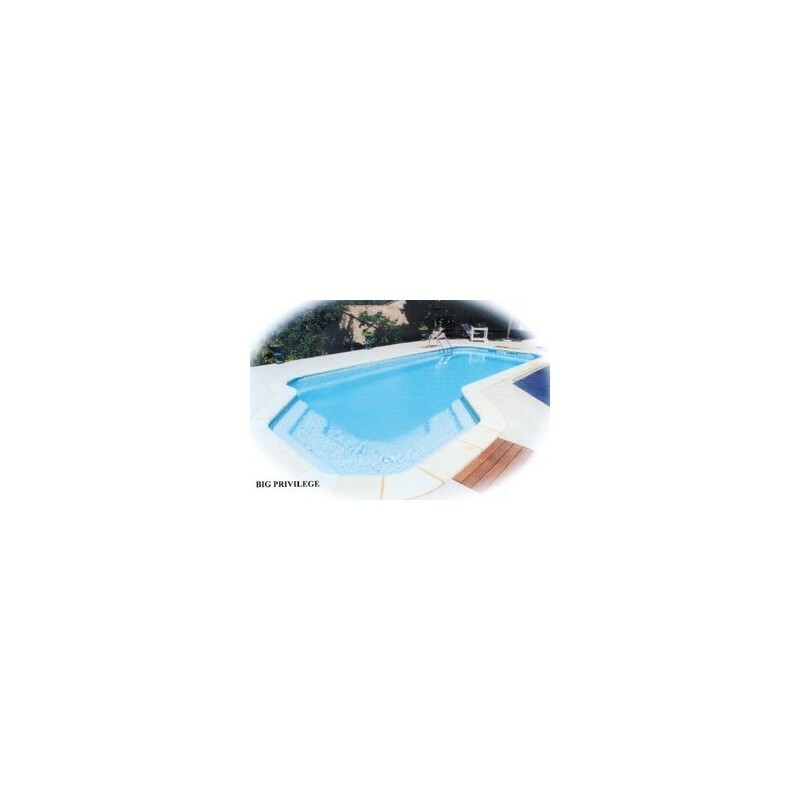 KIT PISCINA DE POLIESTER MODELO PALACE B MEDIDAS: 8,60 X 4,40 M. Y 1,50 M. PROF. 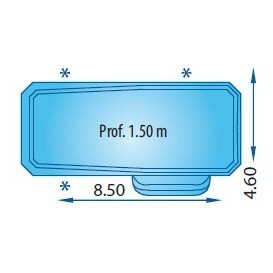 KIT PISCINA DE POLIESTER MODELO PRESTIGE A MEDIDAS: 10,50 X 6,00 Y 1,50 M. PROF. 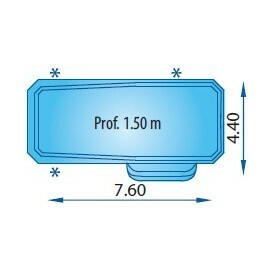 KIT PISCINA DE POLIESTER MODELO PRESTIGE B MEDIDAS: 9,60 X 5,80 Y 1,50 M. PROF.